Our goal is to deliver high impact, cost-effective services that help build and sustain healthy, innovative and strategic organizations. 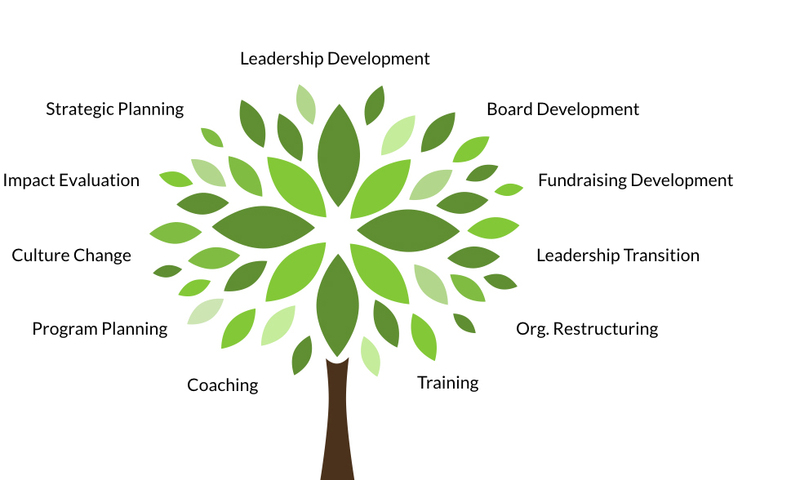 We work with social change leaders to deliver customized capacity building services. We conduct a thorough organizational assessment and we tailor our services to address the unique realities and needs of each client organization. We have assembled a diverse team of highly skilled and experienced consultants to provide you with a comprehensive range of services specifically tailored for social change organizations. For detailed information visit our Capacity Building page.